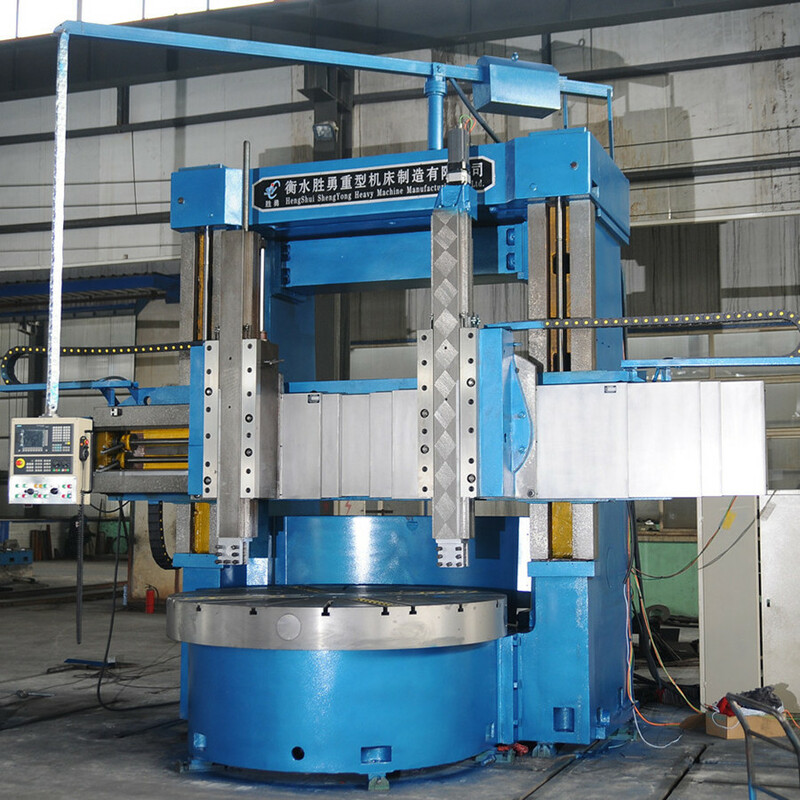 We can provide large vertical lathe service. Vertical Turning Lathe Machine has good processing properties in ferrous metals, non-ferrous metals and some non-metallic materials. CNC VTL Machines inherit the large load, high torque and high steel quality of the mechanical Vertical Turning Lathe machine.CNC VTL Lathes are inreasonable in structure, high rigidity, high efficiency.CNC VTL Machines adopt modular design technology and can meet the needs of different users.The cnc vtl lathe can realize two axis linkage, cutting cylindrical surface, cone surface, arc surface and its arbitrary turning composite surface. 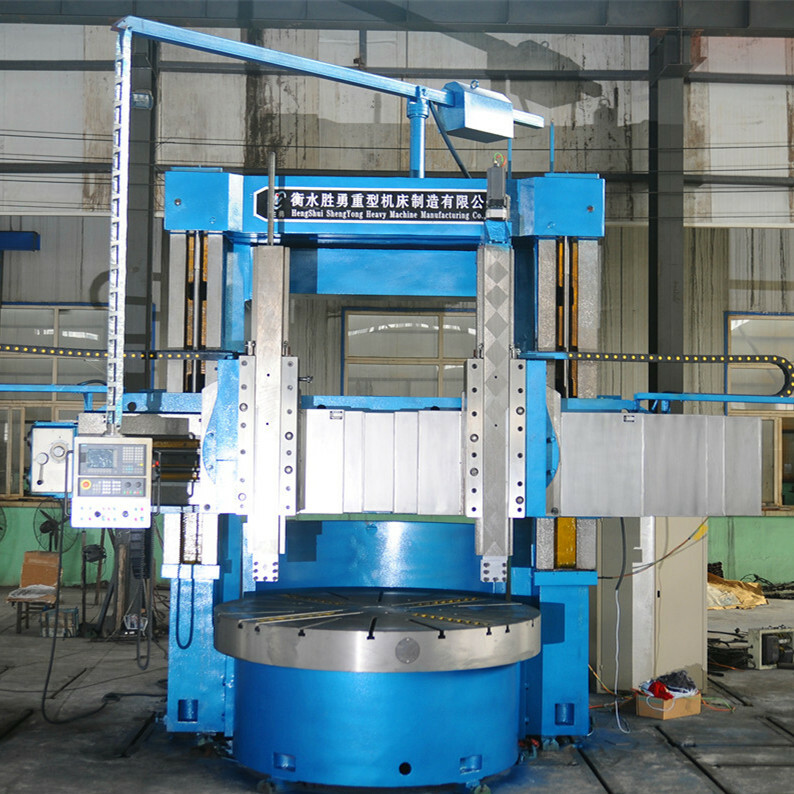 The vtl machine tools rest is controlled by CNC system,not only for large torque cutting. Vtl machine tools can also achieve high-speed, high-precision machining.Main electrical components are imported or high-quality products with high reliability. 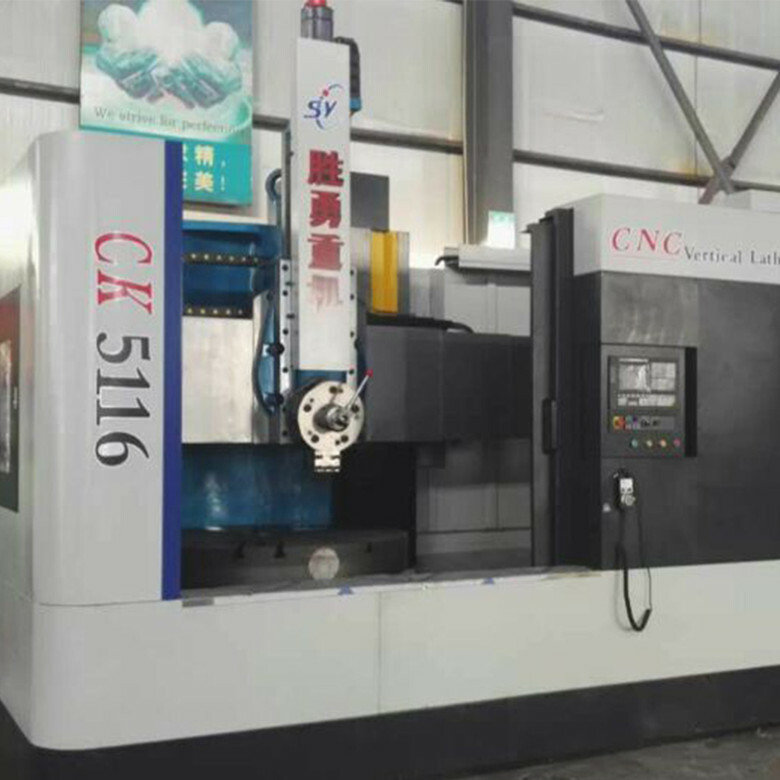 Main performance of cnc vtl lathe can turn a variety of materials with multiple steps, plate-shaped parts,short shaft parts, such as gear blanks, flange. 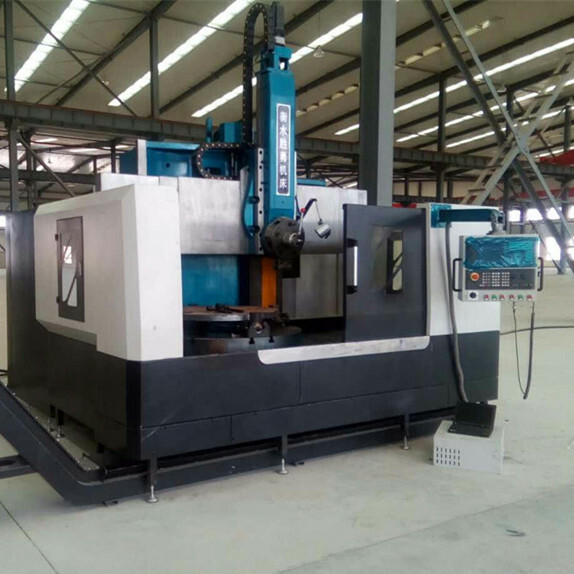 Cnc vtl lathe is particular processing parts of the outer circle, inner hole and outer end of the rough, semi refined turning and finishing processes. Looking for ideal Cnc Vtl Lathe Manufacturer & supplier ? We have a wide selection at great prices to help you get creative. 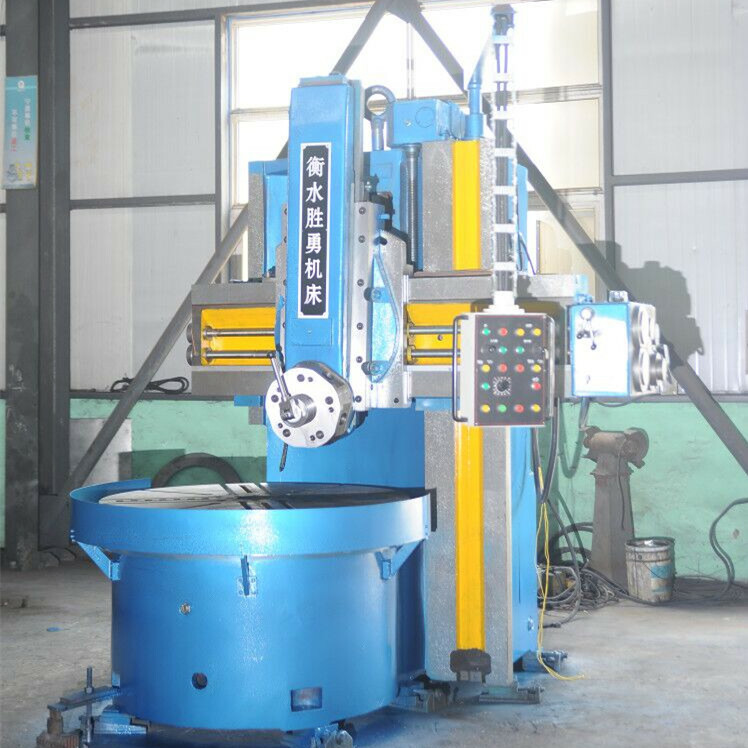 All the Large Vertical Lathe Service are quality guaranteed. 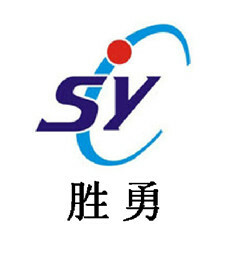 We are China Origin Factory of Vtl Machine Tools. If you have any question, please feel free to contact us.